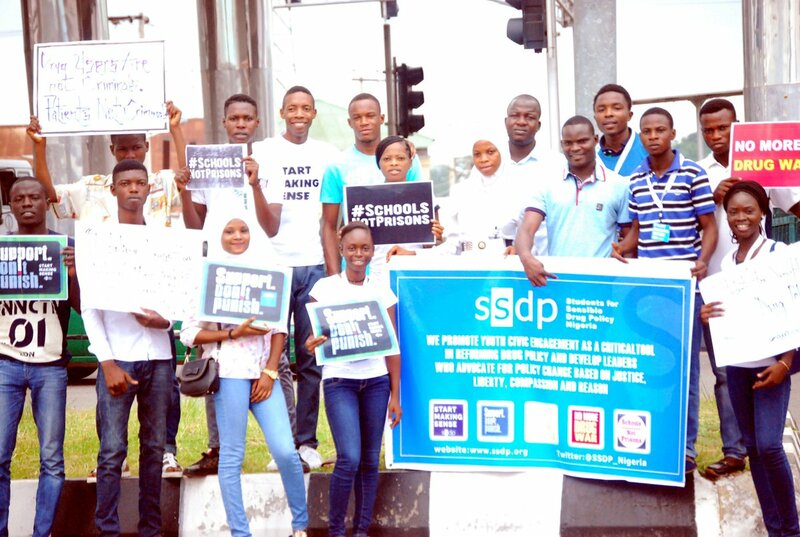 Students for Sensible Drug Policy (SSDP) has condemned the banning of codeine by the Federal Government on the ground that it could breed more negative consequences. SSDP made this known in a statement signed by Morounfolu Adeniyi, its national coordinator, and made available to newsmen in Abeokuta. Adeniyi explained that monitoring the supply chain and mopping up the product would have been better, saying that banning would not only increase smuggling of codeine but also substandard ones and increase criminal activities in the country. The Federal Ministry of Health recently directed the National Agency for Food and Drug Administration and Control (NAFDAC) to ban with immediate effect further issuance of permits for the importation of codeine as active pharmaceutical ingredient for cough preparations. Adeniyi stated that Nigeria needed a sustainable policy on drug abuse and not a reactive solution. He stated that users of codeine would always find substitutes and would not care about the quality, adding that it was important to advocate major change in the country’s health indicators. “Banning codeine solves nothing. We’re always satisfied with short-term solutions and taking action instead of rigorously interrogating a complex problem. “Drug abuse and addiction is a national phenomenon. I hope we expand the intervention to addressing root causes, contributory factors and solutions to the drug abuse epidemic. “The human right of the user shouldn’t be abused, as punitive measures literally solves nothing. So many questions to address. So much to fix. “There are unaddressed tragedies in that BBC documentary ‘Sweet sweet codeine’. The addiction and the conditions in which addicts are being ‘treated’. Chaining patients should be abolished for better and more humane approach. “Also, people who use drugs should no longer be criminalised, but help them to seek treatment. For decades, the punitive approaches to drug use have undermined the human rights of drug users and fostered widespread discrimination towards them, and commonly their families,” he said. The SSDP national coordinator noted that harsh measures grounded in repressive ideologies must be replaced by more humane and effective policies shaped by scientific evidence, public health principles and human rights standards, not about waging a ‘war on drugs’ but about protecting the health and welfare of mankind. He urged the FG to map out a proper national youth policy that acknowledged the unique challenges affecting young people, saying that it was necessary to confront the issues facing young people, which were fuelling the addiction crisis. Adeniyi stated that the SSDP was the only international network of students dedicated to ending the war on drugs.